Strong Irish Breakfast, a touch of cream in the Earl Grey Moonlight, and a little blue cornflower. 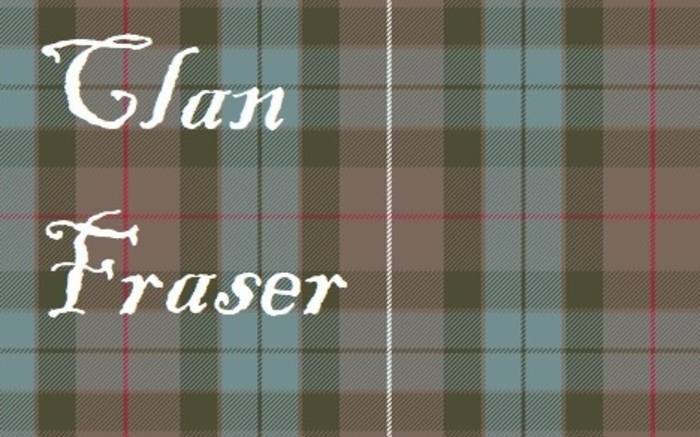 Love Clan Fraser? This is just one of 4 teas in this fandom. Check out the whole series.